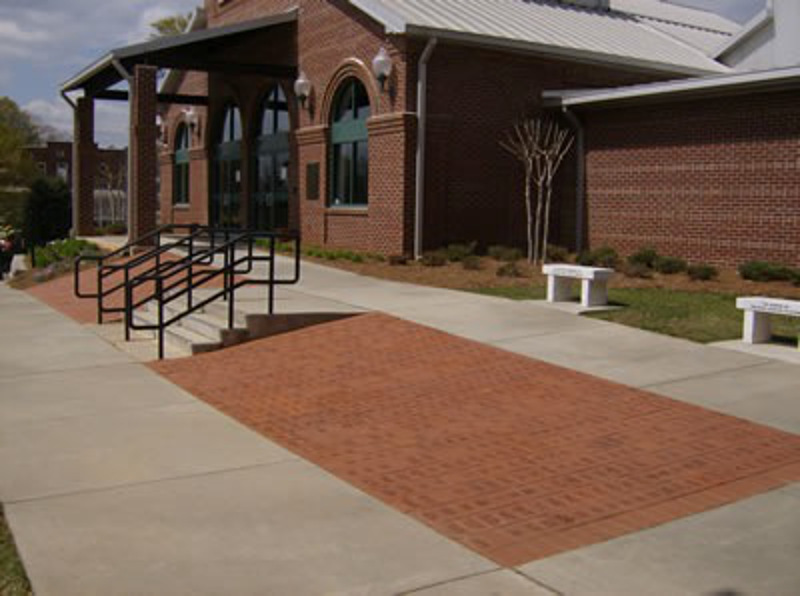 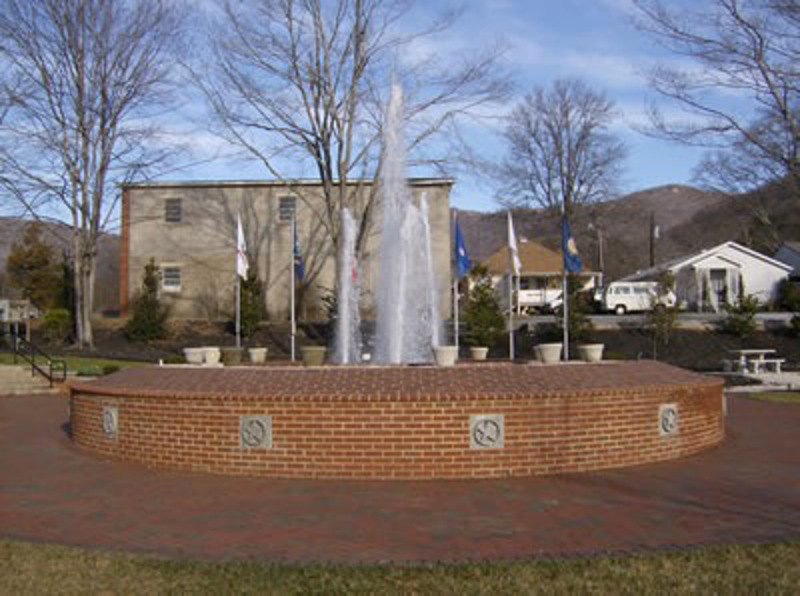 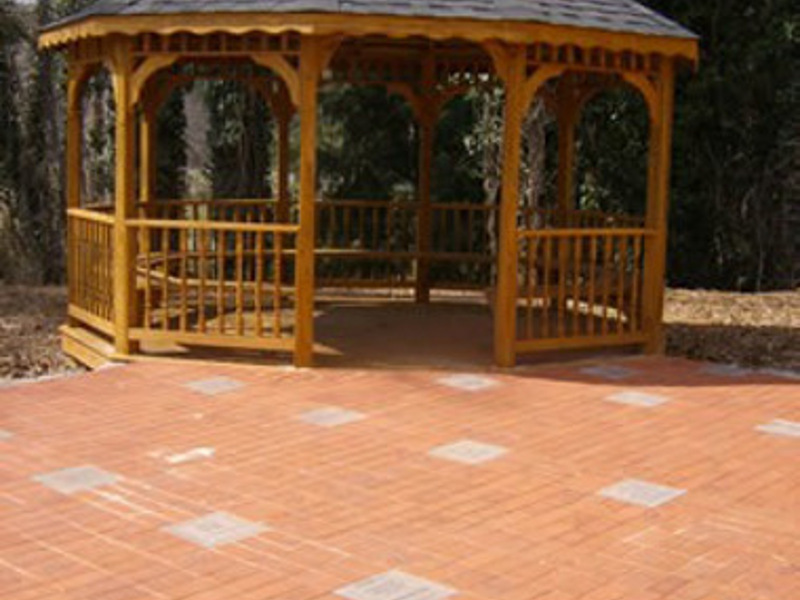 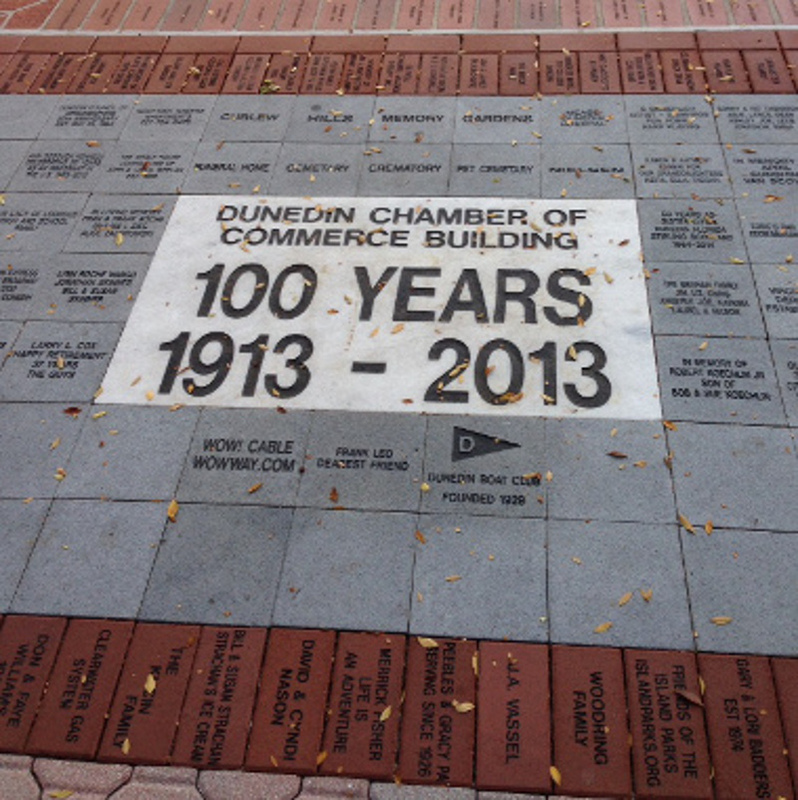 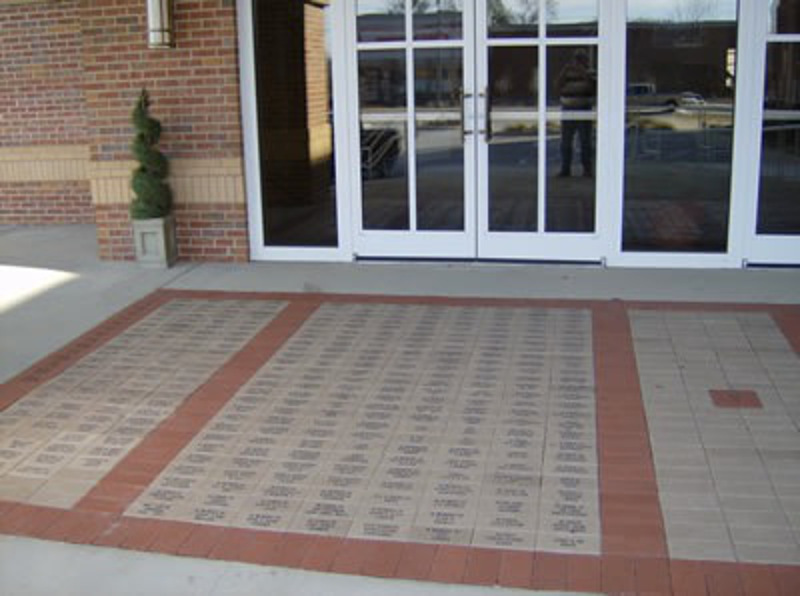 We hope you will enjoy looking at some of our fine brick and marble engraved products. 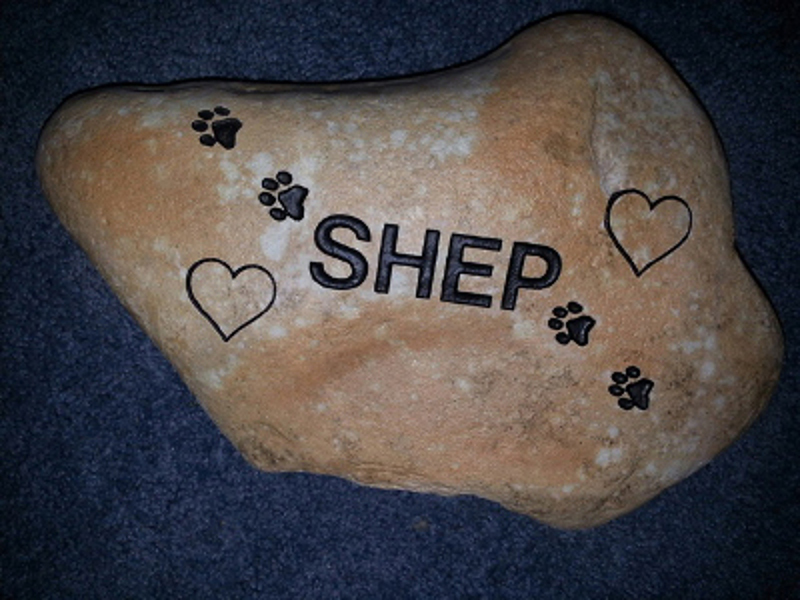 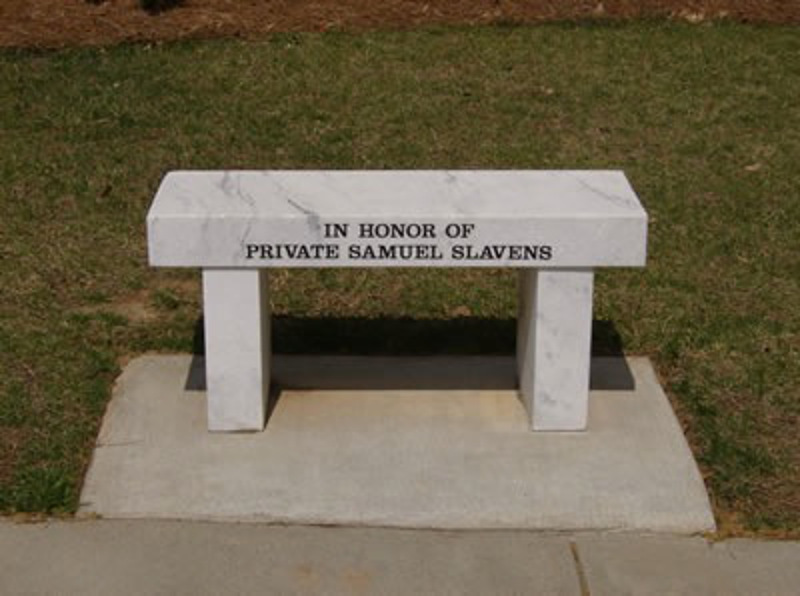 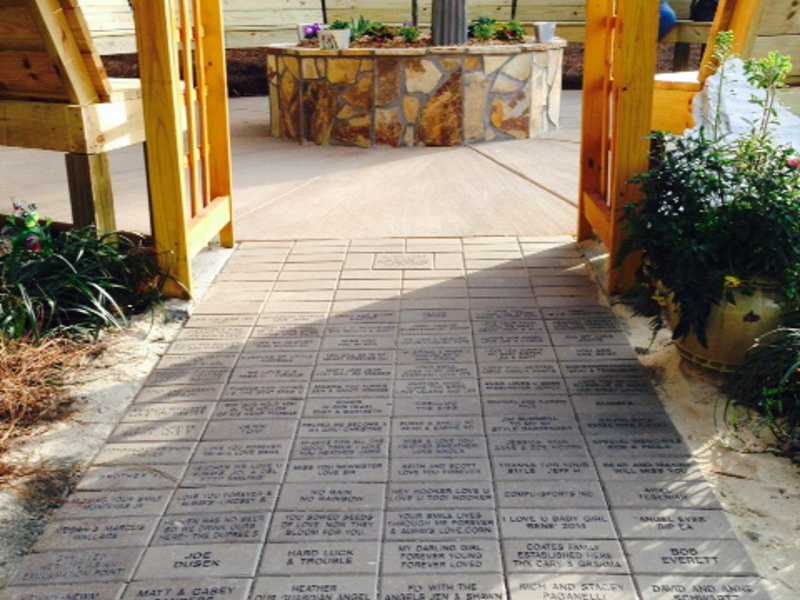 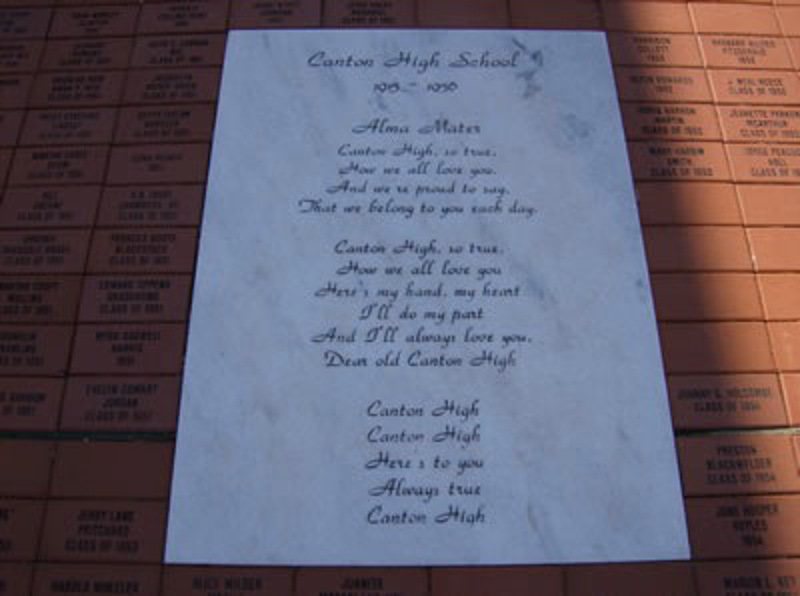 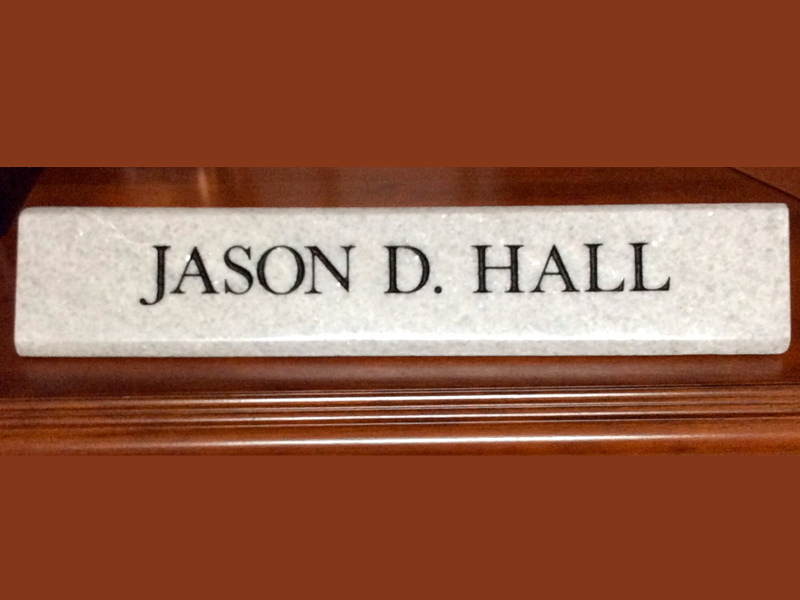 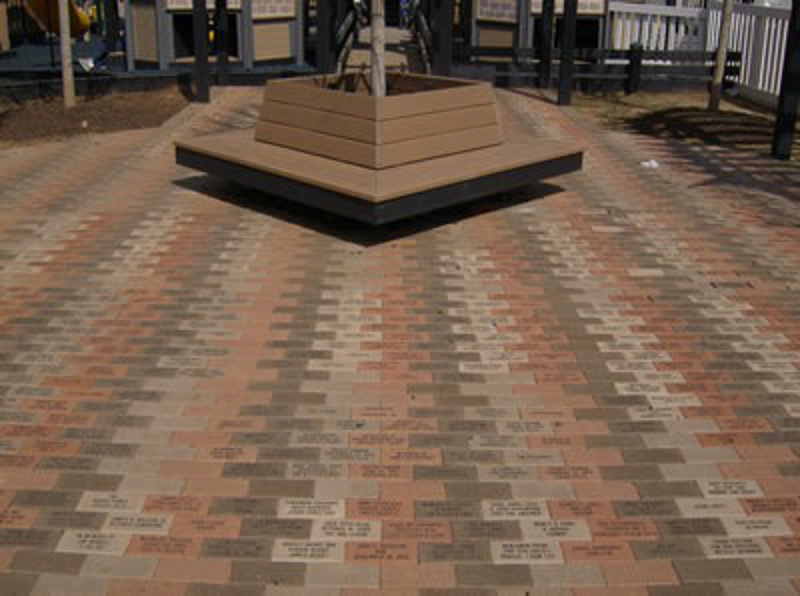 You may get some ideas for your own brick fundraising project or memorial piece to honor a loved one – or please consider one of our beautiful nameplates for a unique, one-of-a-kind gift for someone very special. 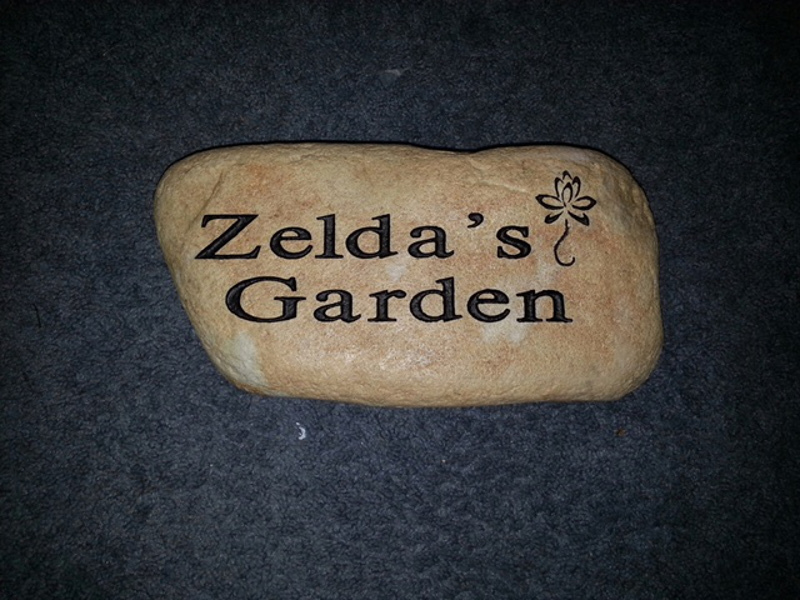 They’ll think of you every time they see it on their desk!